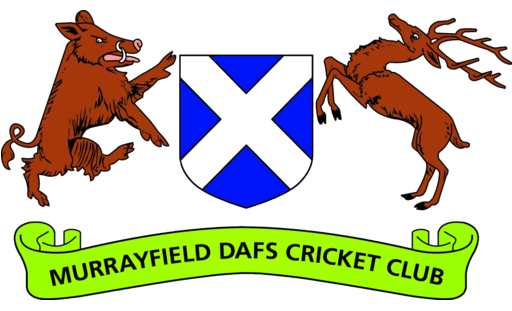 Murrayfield DAFS in now entering its 10th year of Juniors and after a bumper summer last year with record numbers. 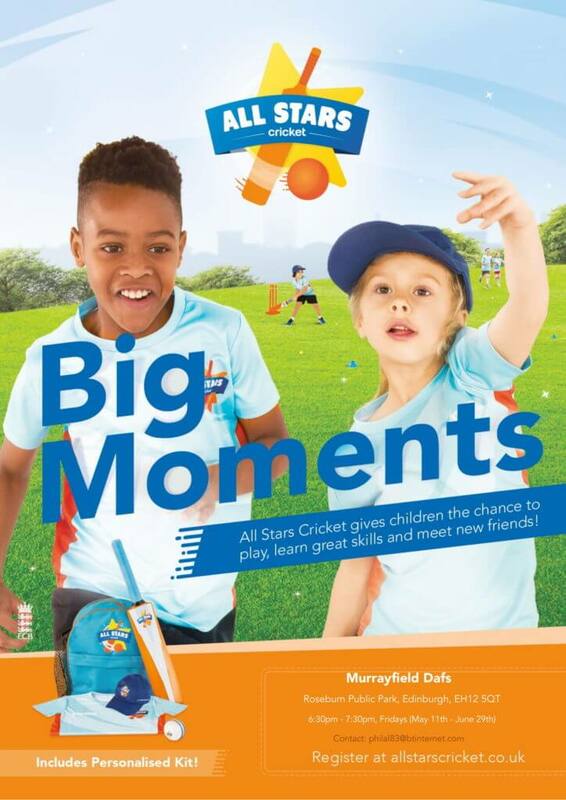 You don’t have to be a cricketing expert or a coaching guru, just keen to assist in the cricketing development of our increasingly talented youngsters! If you are wanting to get involved, even just for a couple of Friday nights, please get in touch with Neil Yelland (Head Coach) to discuss.